Like Search engine optimization, Social media optimization plays an important role in the success of a Website. Specially, now social signals impact SEO of your blog, Social media marketing and optimization of your blog or Website has become equally important. Specially for an E-commerce site, Social media optimization is very important, as now people use social recommendation for buying products online. MOre over, being on Social media will help you to create a brand of your own. What do you mean by social media optimization? Coming back to SMO is the technique to promote your product, build a brand on various social channels. That includes video sites like Youtube, Social networking sites like Facebook, Twitter, Social bookmarking sites like Stumble Upon, Reddit and many more. After Google Panda and penguin updates, to build the trust factor and authority of your Website, your social media influence will play a great role. I’m sure you must be thinking this. First of all social media optimization means proper optimization your post for social media website like Digg, stumble upon, reddit, sphinn and 100+ such sites. Search engine optimization a.k.a SEO means you targeting traffic from search engines, that includes on page and off page optimization. Talking about social media optimization a.k.a SMO it is mostly on page optimization. That include quickly scalable posts. Which social media website? 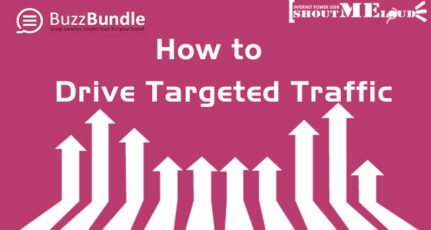 First of all you need to make a list of social media website which you will be targeting. Make a list of social media website which suits your niche. Like propeller works great for SEO articles. How to start with social media optimization? Visitors from social media websites like Digg, Stumble upon, Reddit are the people who are in quick search of news and they don’t stay for long. The only way of stopping them and lowering down your bounce rate is by giving them more of what they want. Keep them moving around within website using related articles and internal linking. 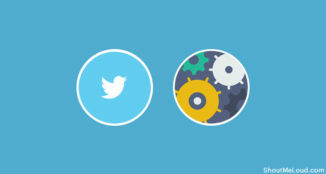 Three important factor that will be the basis of social media optimization? If your content is not targeting the whole of blogosphere, irrespective of country, caste and religion then don’t target social media. Social media proof articles need to be based on proper research and with proper data. People will not believe without you until unless you are a top class celebrity or blogger like Darren. Blog or website design plays a major role to lower down your bounce rate and then get more vote on these website. If your blog design is irritating, that will straight away going to be a down vote. The ease of navigation and less advertisement is always preferred by social media crawlers. From my experience webpage with white or light blue background do great then dark background pages. As mentioned above content is king. The ease of readability plays a major role for the success. 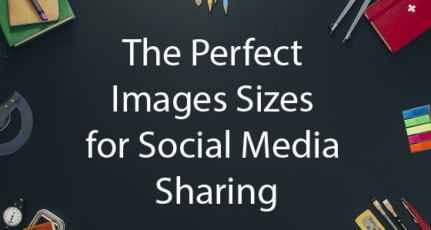 Articles with Images, Lists, Data and stats do best with social media website. If you writing along article make sure you break it in proper category so that reader can easily navigate the article. An example is this article. Should I submit article now? 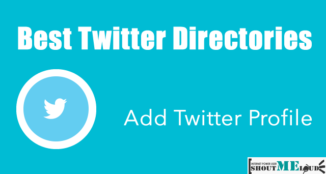 If you are an active member if your target social media website then submit your article else best advice will be PM (email) any top user from that social media website and ask them to submit. Everyone loves to submit quality stuff. Do you have any more idea to add here to make your post social media optimized? If you like the article, don’t forget to stumble it. Social Media optimization is more important for promotion like a SEO. It’s really important to every online player. I’m really impressed with your advice Harsh. Thanks for your comment Surender and I’m glad that you like the post. I got Confused first! It’s Social Media Optimization! Now a days, I m not getting traffic from yahoo buzz or reddit! Chethan every social bookmarking website has a different set of audience and every website will not fit in. So you gotta find out which one is the best in your niche. You say have a nice design to lower bounce rate. This site has a beautifull one and you have 75% bounce rate on the last three traffic reports which is huge. Alex talking about shoutmeloud the major problem is niche. 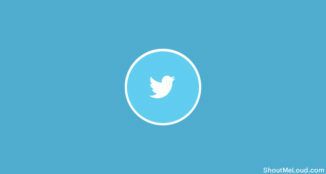 I cover topics like Technology, Twiitter, Social media , Blogging and wordpress. A Niche blog is very important to lower down the bounce rate, else such traffic will not make much sense apart from increasing your blog views. 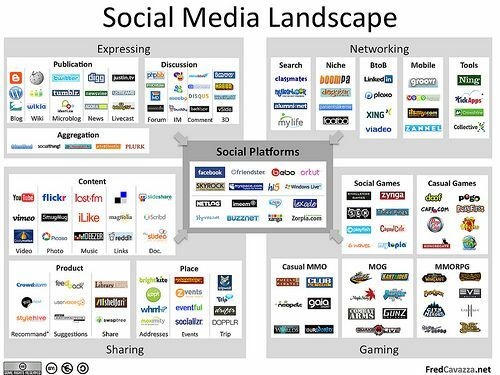 Technically there is no word call social media optimization, but I find it suits here , in context to what post is about. Thanks for your comment and welcome to shoutmeloud. Thanks Harsh for this detailed posts. 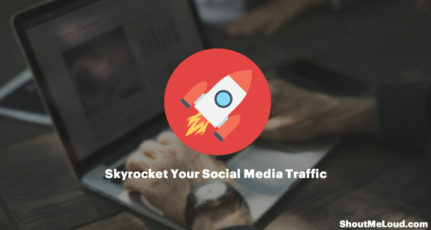 Now a days one can get huge traffic from Social Media and these techniques will definitely help in converting those traffic to permanent visitors. Thanks for your comment Sanjeev and I’m sure you will make most out of this post. Anterpreet blog design matters a lot and your blog design is good. I’m sure you will make most out of these traffic. Thank you Harsh, I think you define the social media optimization in great way. 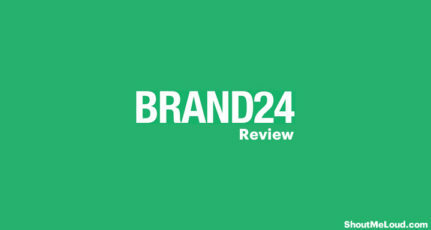 No doubt, SMO is rally perform nice job for generating quality hits to your website. Only quality content of your post can give advantage in right way. Hey thanks harsh for introducing new concept of optimization.I only use facebook and twitter but form now will use more efficiently. I think Social Media Optimization (or SMO or Social SEO) is the methodization of social media activity with the intent of attracting unique visitors to website content. SMO is one of many online methods of website optimization. One of the many other methods is search engine optimization or SEO. Good one as always, but the problem here is that, not everybody is as successful as you are, now can you tell me how to proceed if we want to be successful with Digg, reddit and SU for now. Social Media Optimization is very important for SEO promotion.Now a days one can get huge traffic from Social Media and these techniques will definitely help in driving the visitors to website.Thanks for the article. Hi Harsh I think you defined SMO excellently. You focused on website and its structure, It would be great if you could write more on social media factors like optimizing social media pages by updating information like description, creating eye catchy posts, using #tags etc. Hope will see you soon in your next article.